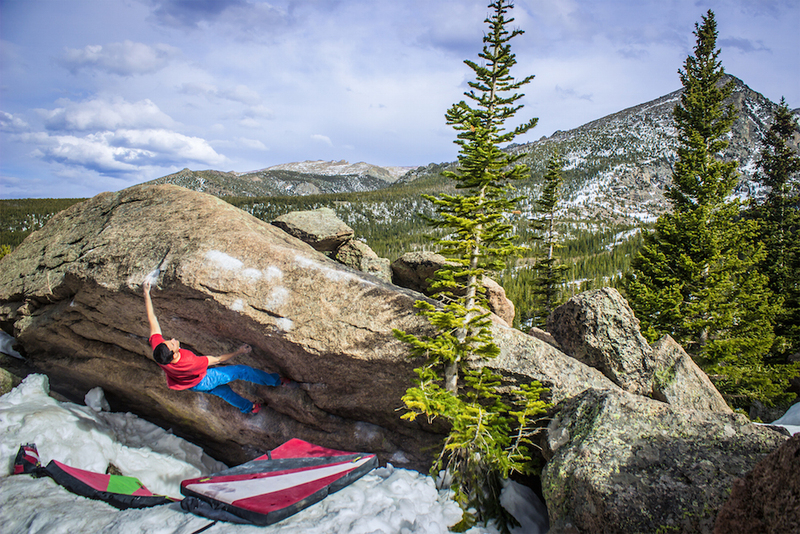 Mark thinks he's British, thinks comp climbing is impossibly hard, and has only been on one sport climbing trip. 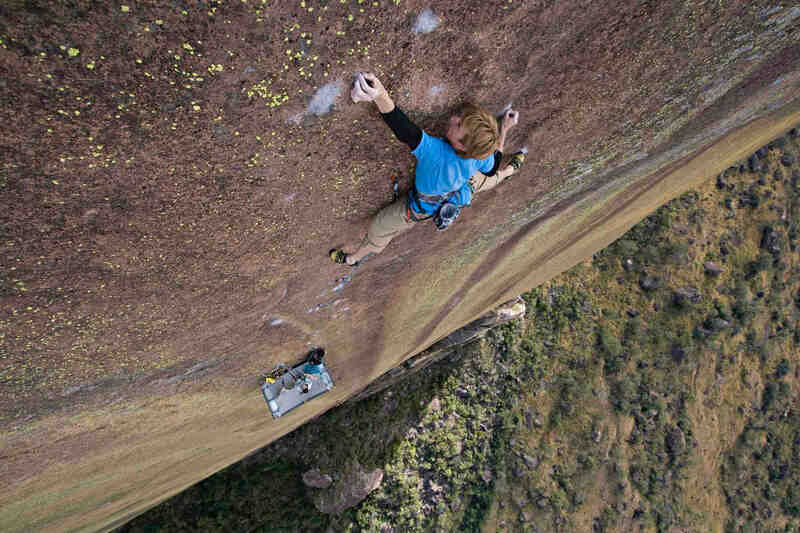 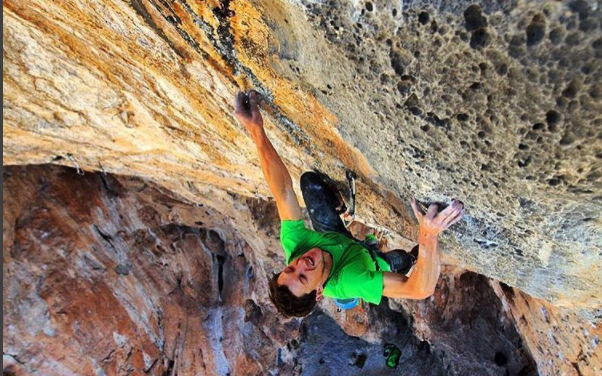 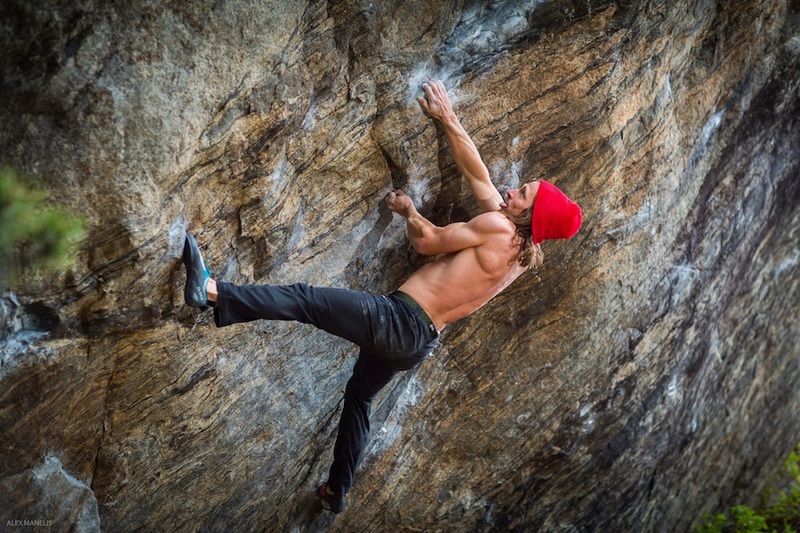 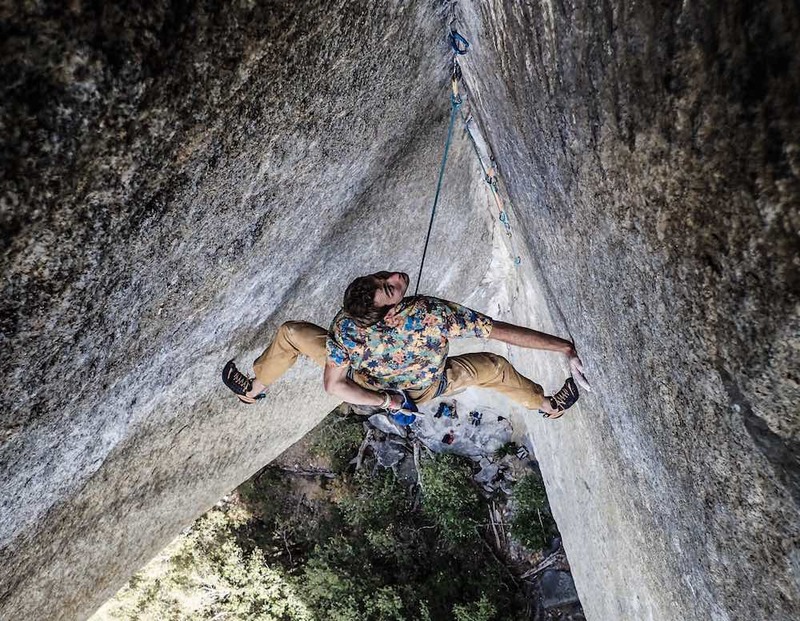 He's a passionate climber who boulders V14 and has nearly 500 double digit climbs. 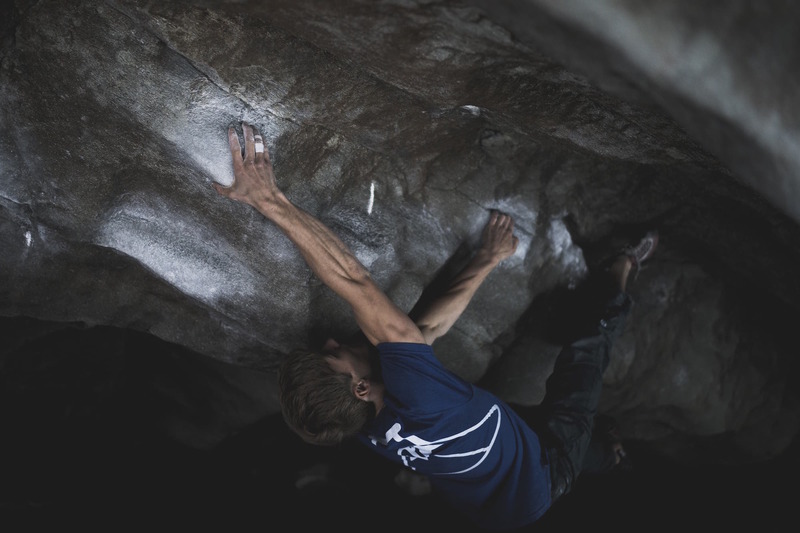 He spends his time coaching adult climbers, heckling the Routesetters at his local gym and climbing outside on the weekends. 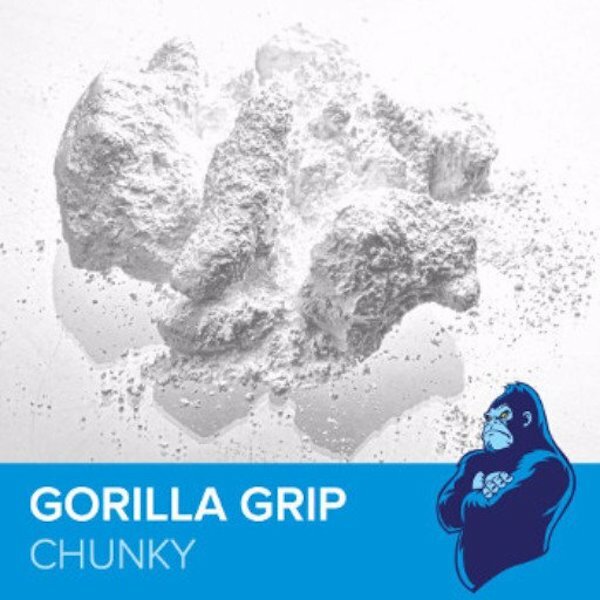 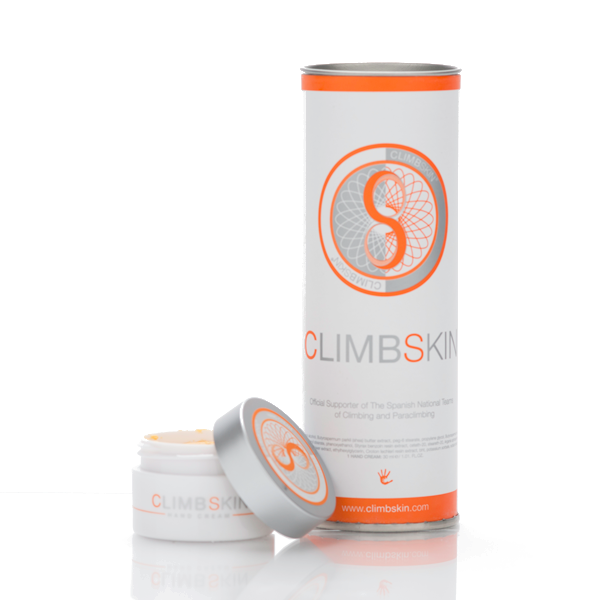 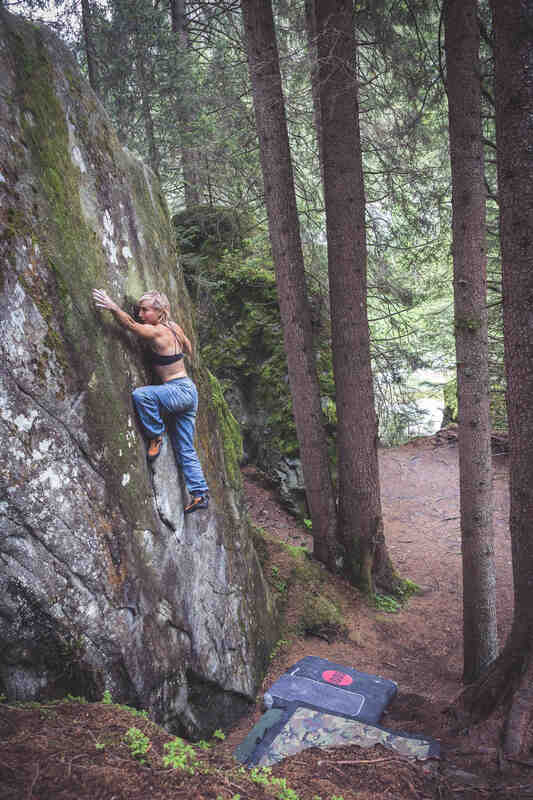 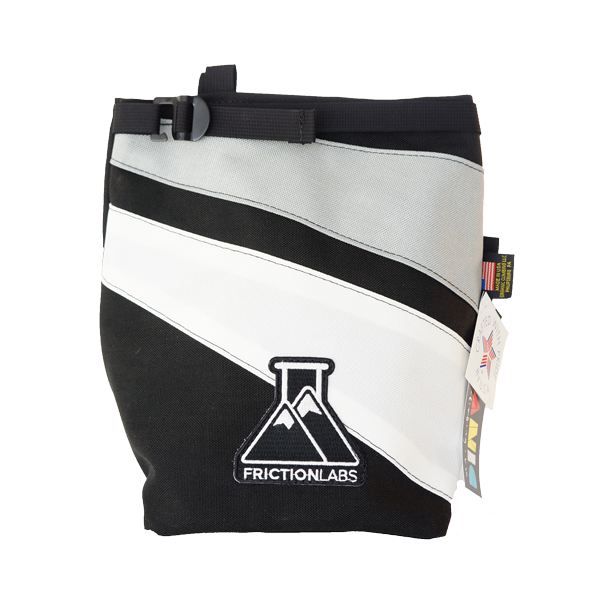 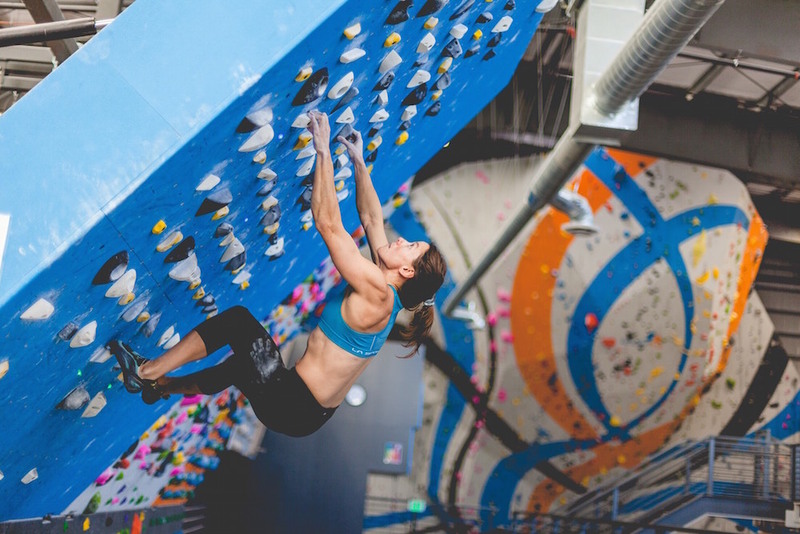 "Climbing is all about the little things, Friction Labs helps!"